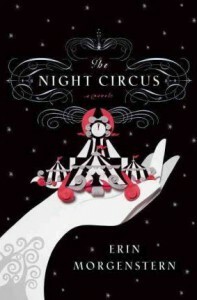 I just finished reading Night Circus and really enjoyed it. 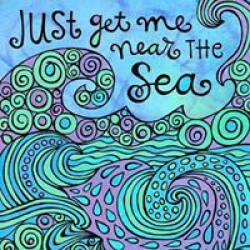 I found it to be engaging and magical, and with a good dose of imagination almost anything is possible. The description of the tents and the performers, is so vivid you can just imagine how beautiful and unique the circus it.